Save the Date - 2019-20 Auditions! Celtics Dance Team Auditions will take place July 12th, 13th & 14th at the Auerbach Center, Brighton. Details to follow. The 2018-2019 Celtics Dancers are comprised of 18 dancers from around the country. The Celtics Dancers perform at every home game and make off-the-court appearances at other Celtics and community events throughout the season. This mini-documentary takes you through the decade of evolution of the Celtics Dancers and their emotional 10-year reunion performance at TD Garden. Celtics Dancer Peyton heads to G20 for a makeover where she receives tips for styling her hair and applying makeup. The challenging auditions for the Celtics Dancers spanned three days with multiple rounds of cuts, in order to narrow the team down to 16. A couple of the newest Celtics Dancers presented by Alex and Ani received makeovers at G2O Salon before tipping off the season. Check out their transformation! The Celtics Dancers and Emily Austen workout at CrossFit The Taj to help support Horizons for Homeless Children's fundraiser kettlebells4kids. 7/22/14: Highlights from the 2014-15 Celtics Dancers Auditions. Get a behind-the-scenes look at the 2015 Celtics Dancers Photoshoot that featured Ashley, Peyton and Molly. 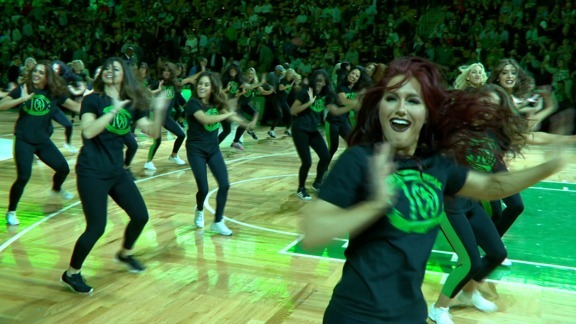 3/14/14: The Celtics Dancers held a clinic and provided aspiring dancers an opportunity to perform at halftime during a game. The two-day Final Audition process began on Sunday with a dancer workshop and concluded with a live show Monday night at the Revere Hotel. 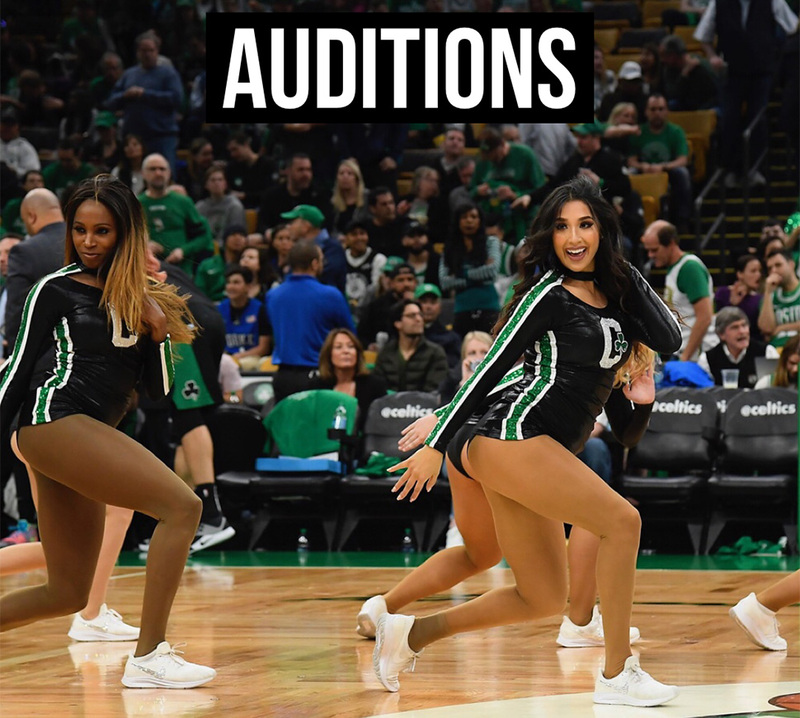 More than 100 hopeful dancers showed up to the Celtics Dancers auditions in Boston, but only 26 made on to the final round. Go behind the scenes with the Celtics Dancers as they get ready for a photoshoot for the upcoming season! Watch the grueling audition process and meet the 2012-2013 Celtics Dancers! !